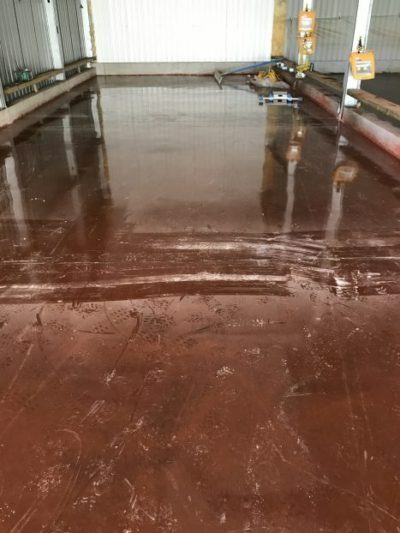 These industrial floor coatings improve a concrete floor’s abrasion resistance and capabilities in handling impact damage. 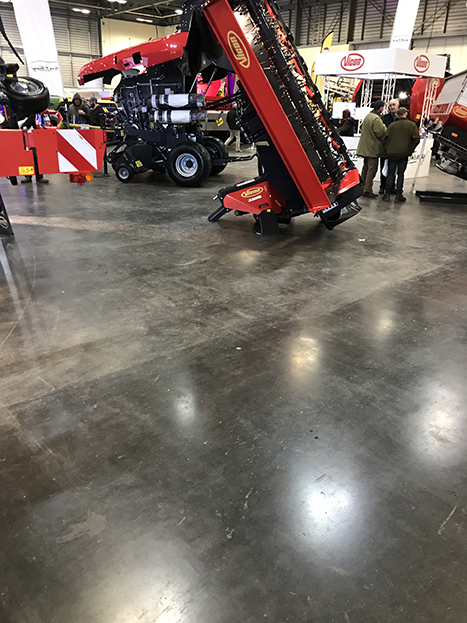 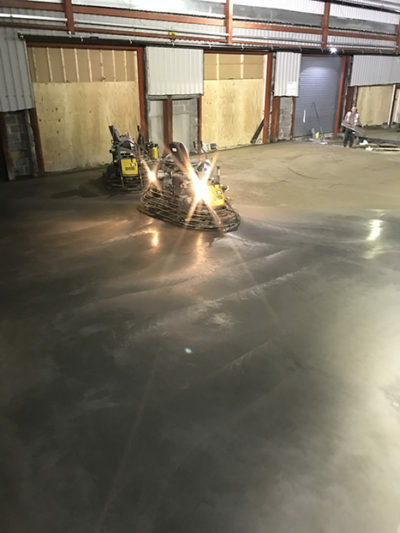 Applied to freshly-laid concrete either as a dry-shake or a slurry, these surface hardeners create a durable topping, monolithically bound to the concrete floor slab, which protects the floor and extends its life. 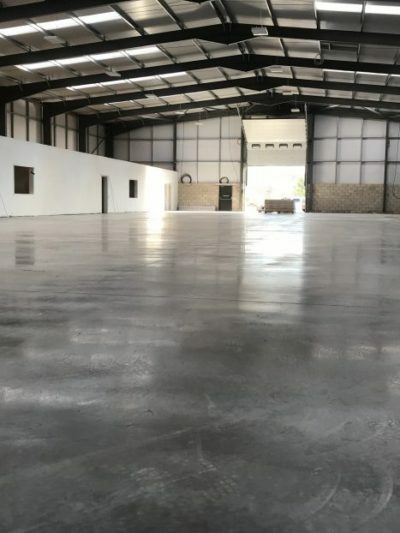 The dry shake surface hardener also act as a fibre suppressant for steel fibre reinforced concrete floors; and can also be a cost-effective way to create coloured concrete floors. 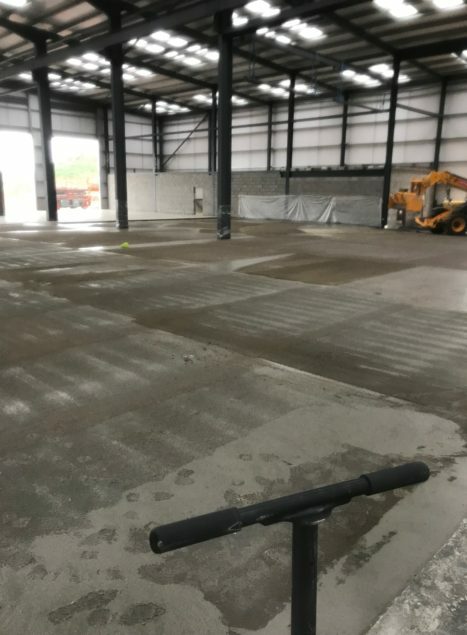 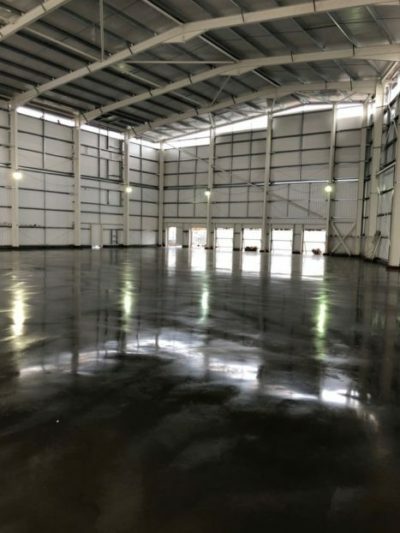 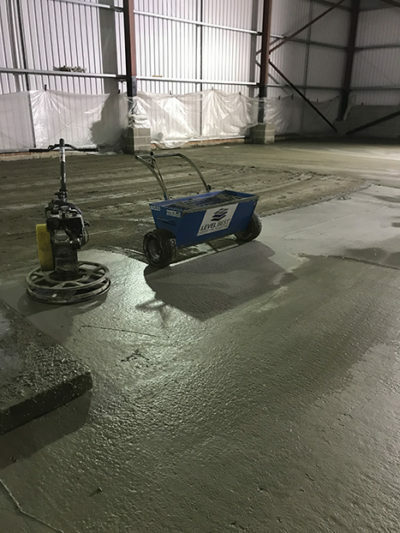 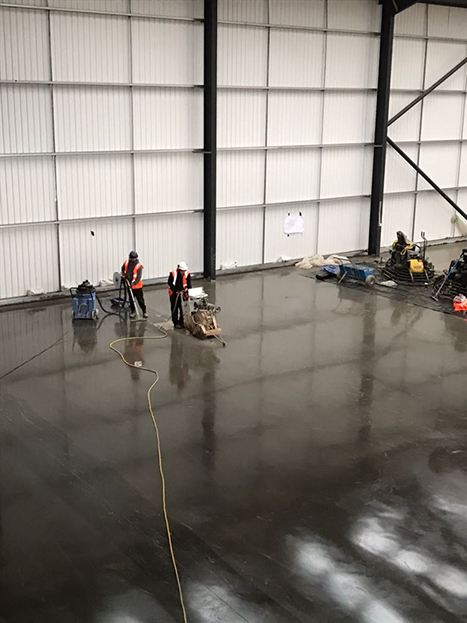 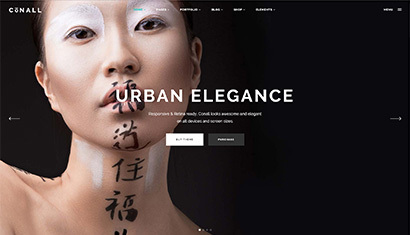 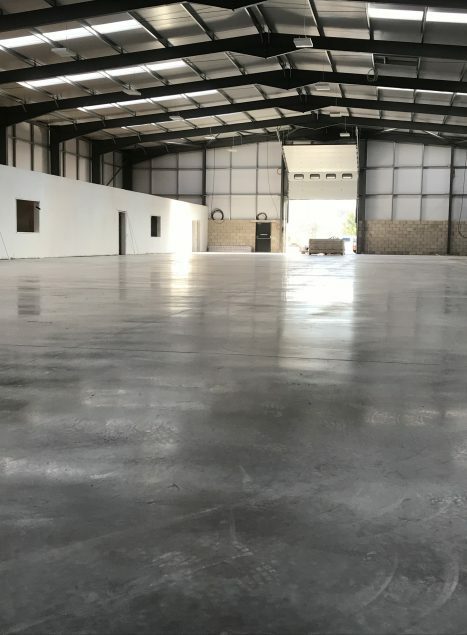 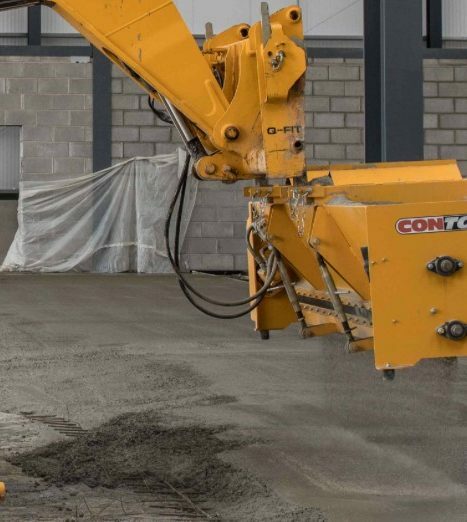 A good quality industrial concrete floor slab with monolithically bound dry shake topping will last for years, especially in comparison to resin coatings which begin to wear far more quickly. With a consistent and regular cleaning regime, a coloured dry shake topping starts to look better with age, rather than an epoxy coating, which is quite the opposite. We can also finish you concrete floor with dry shake topping by using the FRS system once the floor has received 4 weeks curing time. 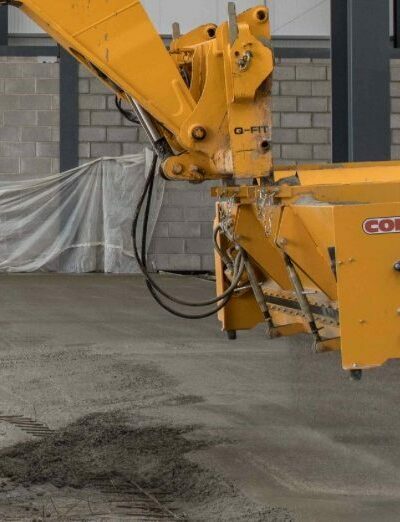 By using the FRS system on the dry shake, the aesthetics will be enhanced and the appearance more uniform in colour.